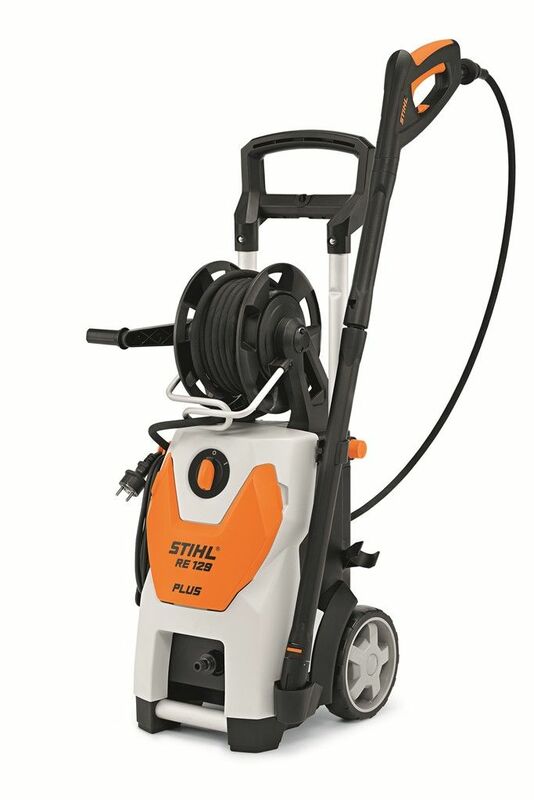 The STIHL RE 88 Electric Pressure Washer is a new compact and lightweight cold water high pressure washer. 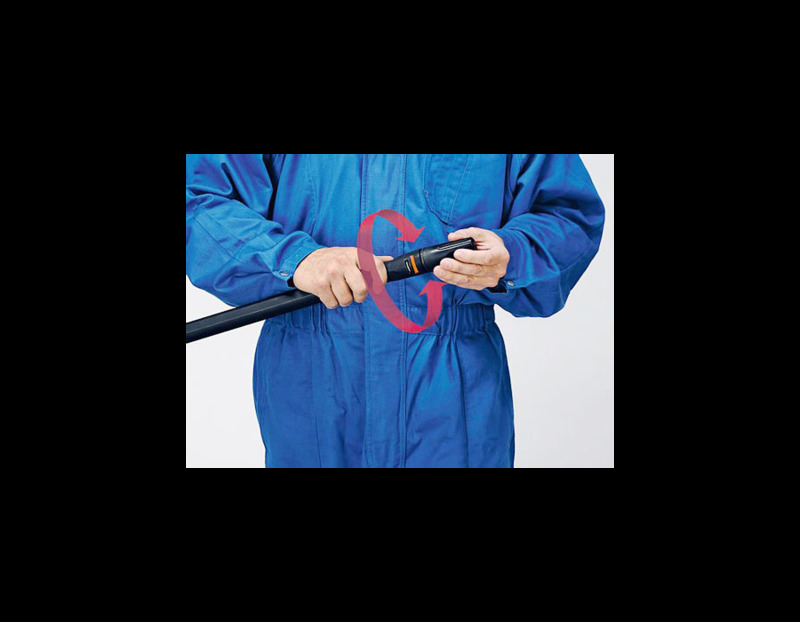 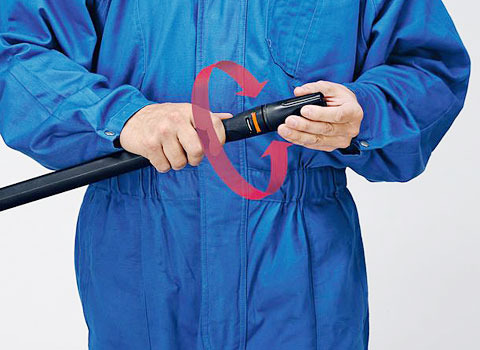 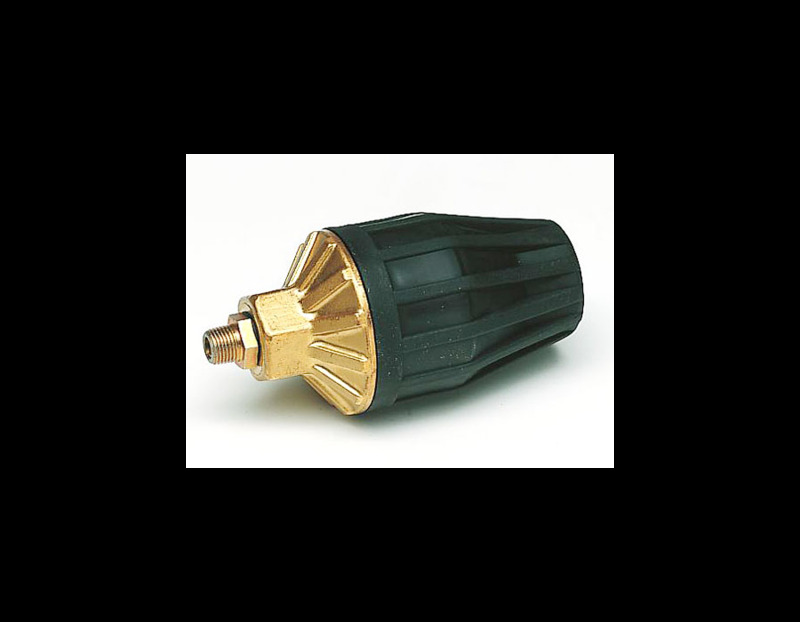 It features a universal motor, quick coupling between high pressure hose and spray gun for quick and simple disconnect, anti-kink coupling for full use of hose length, fast rotating concentrated jet to tackle stubborn dirt, and wheels for mobility and comfort. 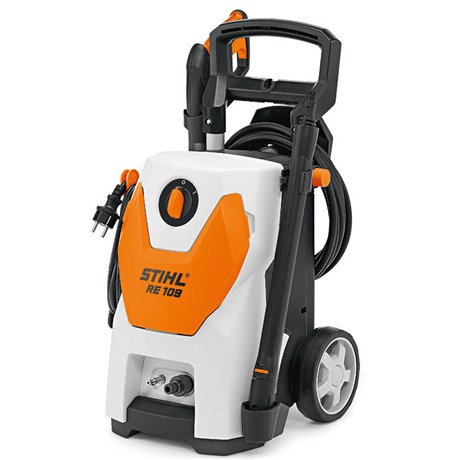 With storage compartments for accessories and powerful spray equipment, this model is great for home and cottage use. 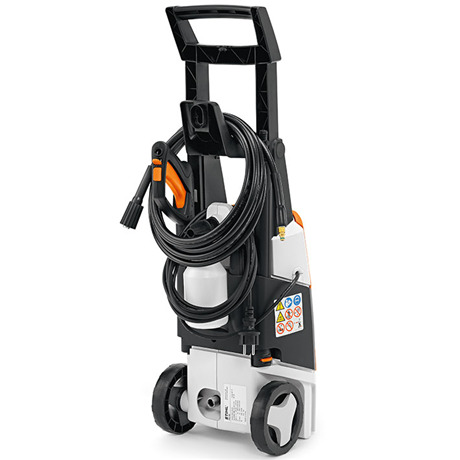 Integrated hose reel - The practical integrated hose reel and drum extends your range of usage and ensures tidy storage. 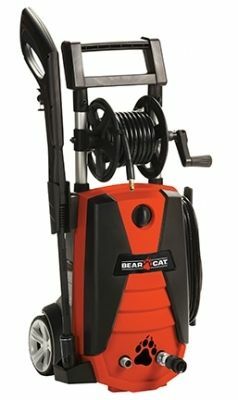 Includes a 6m hose. 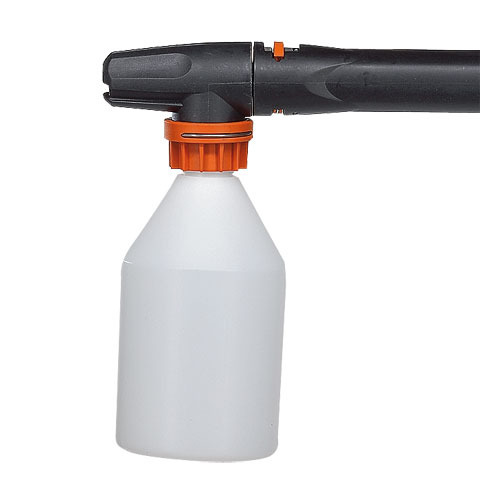 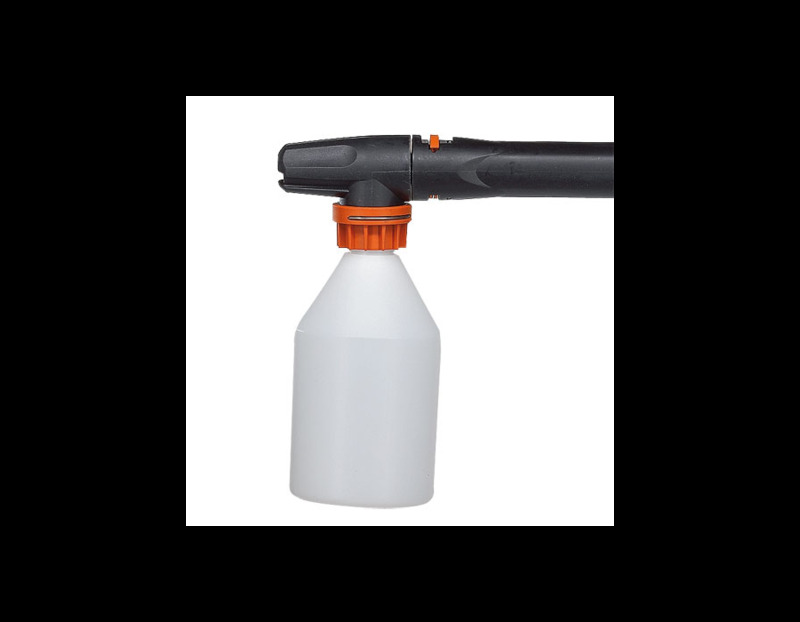 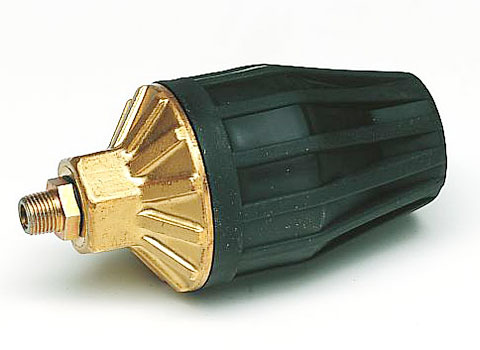 Rotary nozzle - The rotary nozzle provides highly concentrated cleaning power to clean large areas quickly. 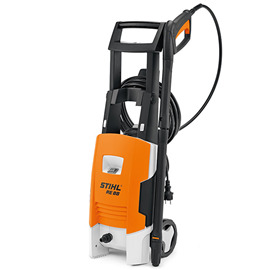 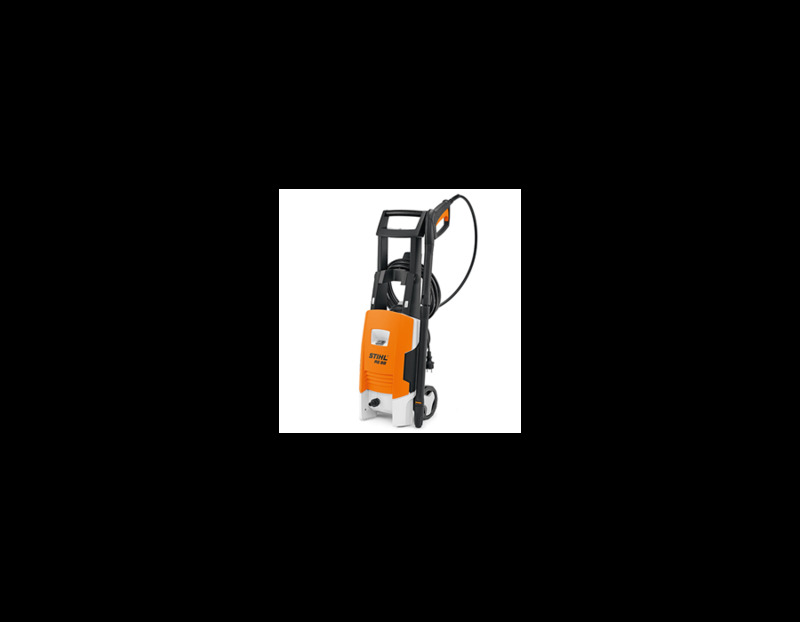 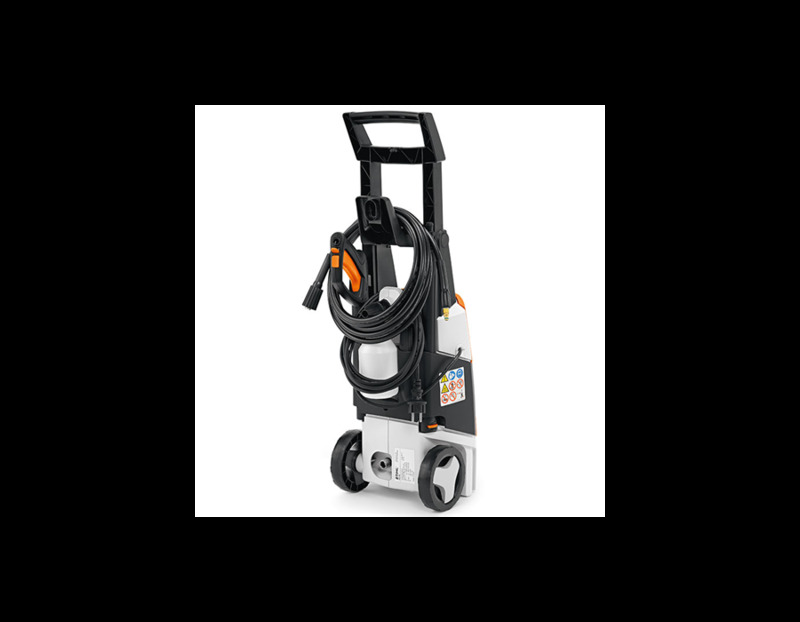 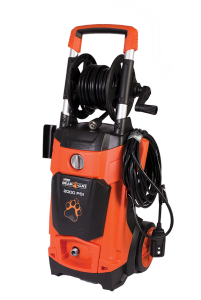 The STIHL Electric RE 88 Pressure Washer is available at Kooy Brothers Equipment Ltd. located at 1919 Wilson Avenue in Toronto, Ontario.